Posted on May 11, 2015 by Terra Rathai	This entry was posted in 365 Project - 2015, Flora, flowers, garden, Minneapolis, native plants, Nature, PHOTOGRAPHY, spring and tagged Eloise Butler Wildflower Garden, Minneapolis, public garden, shade, Theodore Wirth Park, trillium, woodland. Bookmark the permalink. Me too. 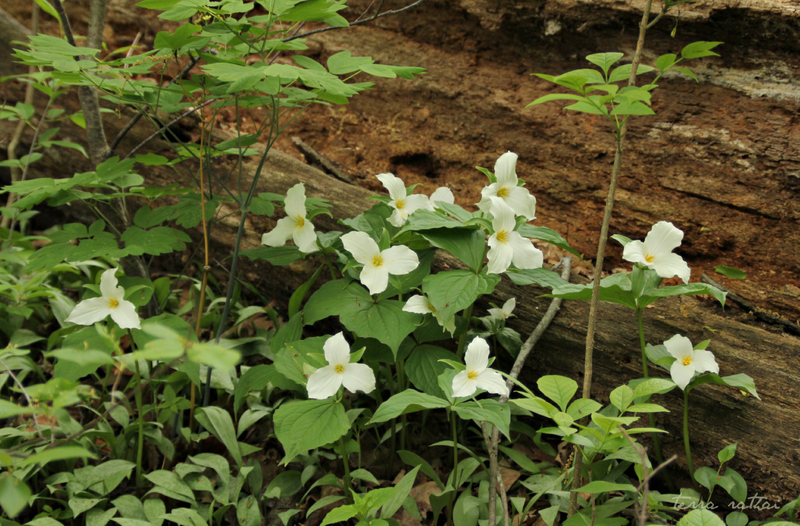 Love the trillium. I can’t wait to get some more, maybe even a couple of red ones!! Great idea.